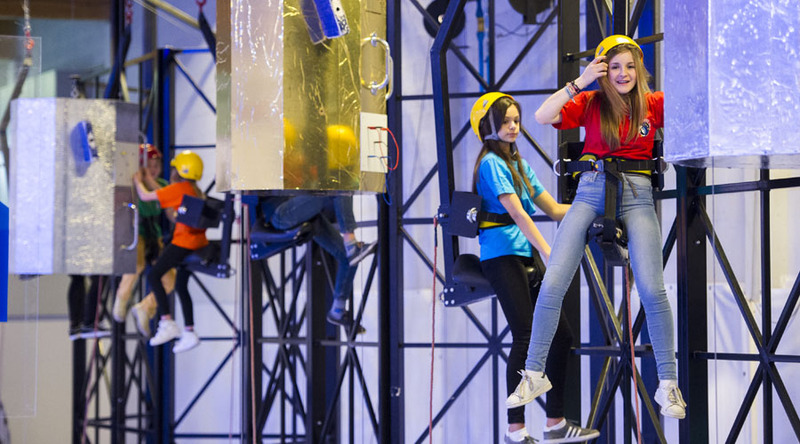 This fascinating and enriching school trip offers wonderful activities and visits for science students at the world famous Eurospace Center. 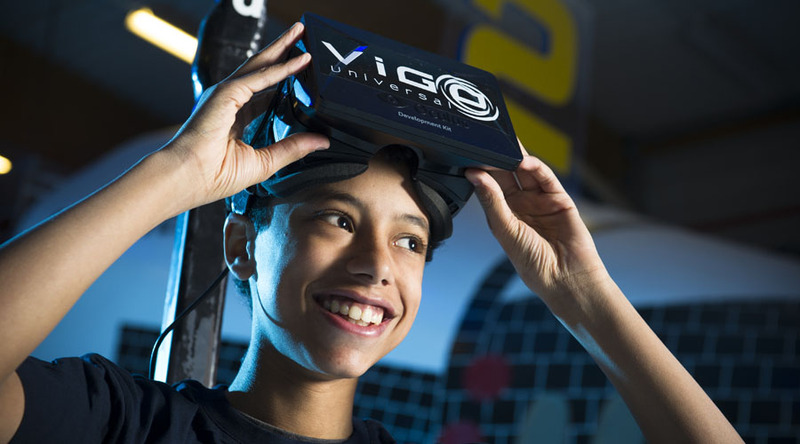 It’s a fantastic opportunity to study the science of space in a unique environment. 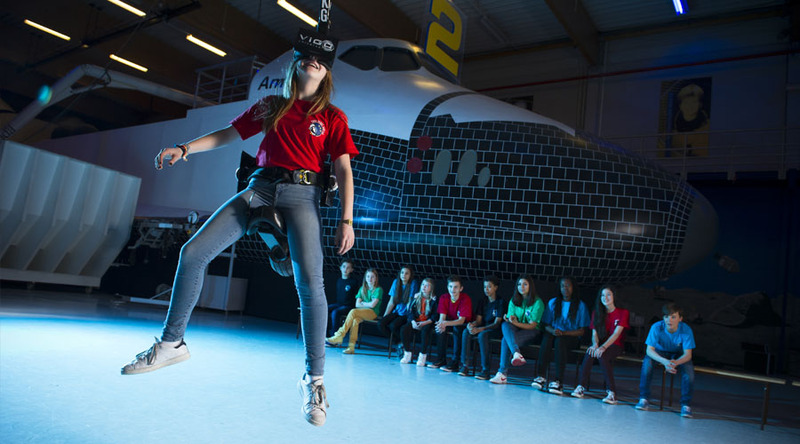 Guided by the desire to develop scientific and technological culture among young people, the Euro Space Center offers an array of recreational and educational activities. 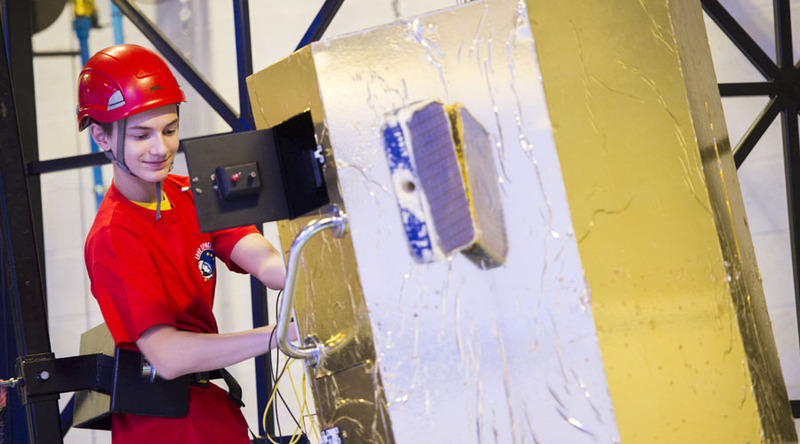 Under the supervision of specialised instructors, this four-day trip offers a variety of absorbing activities and workshops, which reflect the unique experience of the joys and challenges faced by space professionals. You may wish to combine your trip to the Euro Space Center with a short stay in Flanders or Brussels. Please ask us for more details. 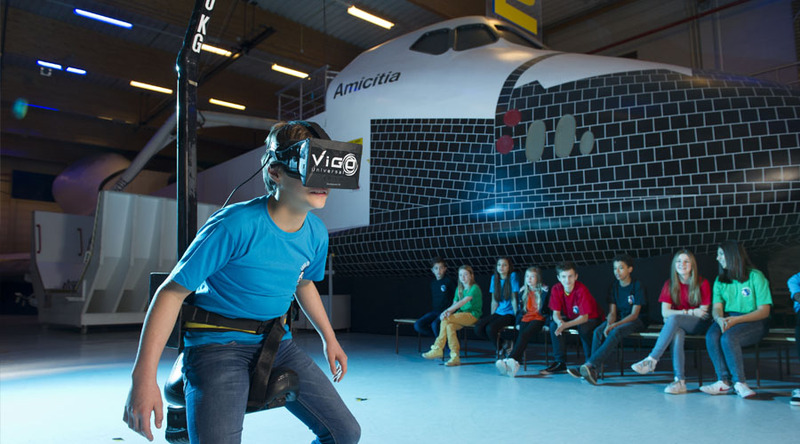 Board the full-scale replica of the American space shuttle and take a flight to the International Space Station. 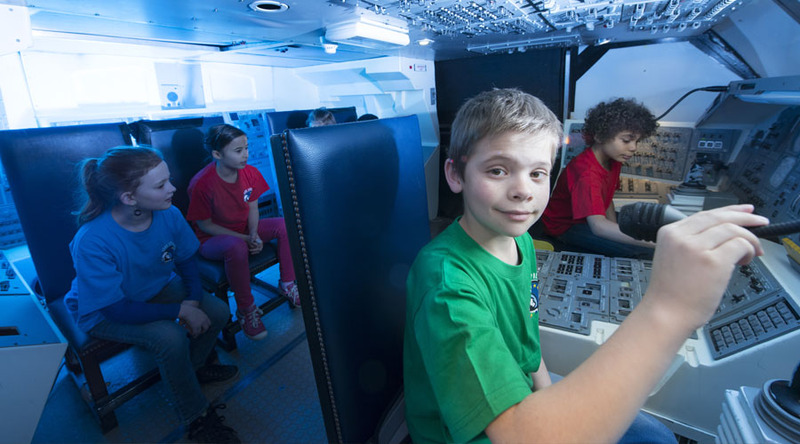 The Euro Space Center is suitable for all students aged between 8-18. 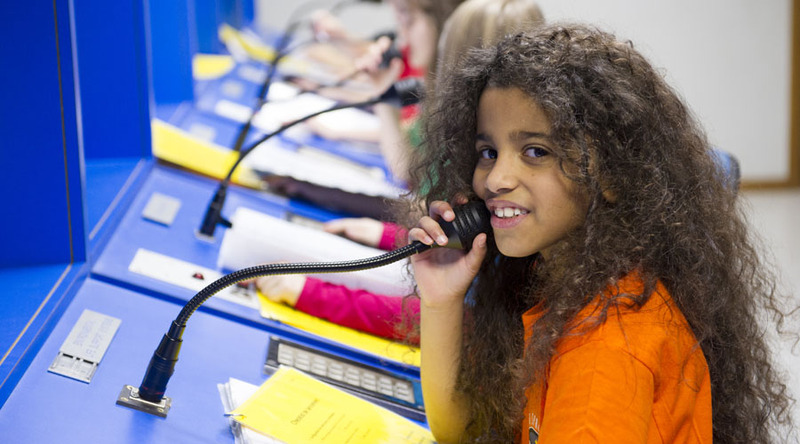 Space camp activities are designed to adhere to the National Curriculum and teachers are provided with resources that include course notes and student worksheets. 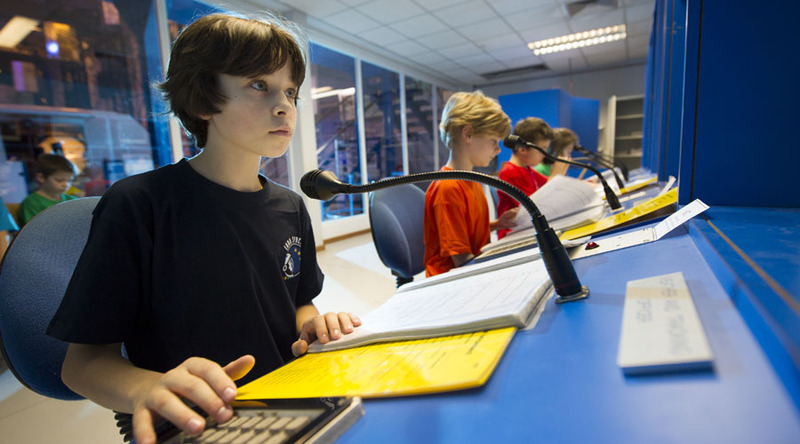 Activities can be adapted to the needs and levels of the students. Our students stay at Eurospace Centre itself, in small dormitory-style rooms, with staff in twin rooms. 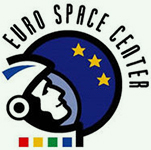 Through micro- rockets workshops, astronaut training sessions , presentations and debates, a simulated space flight and various scientific experiments, the Euro Space Center places students in a situation of active and practical learning and enables them to explore and experiment with space sciences in a playful way. Often working as a team, like astronauts or mission engineers working on a space project, the activities promote a sense of sharing, solidarity and respect for others and encourage debate and exchange. 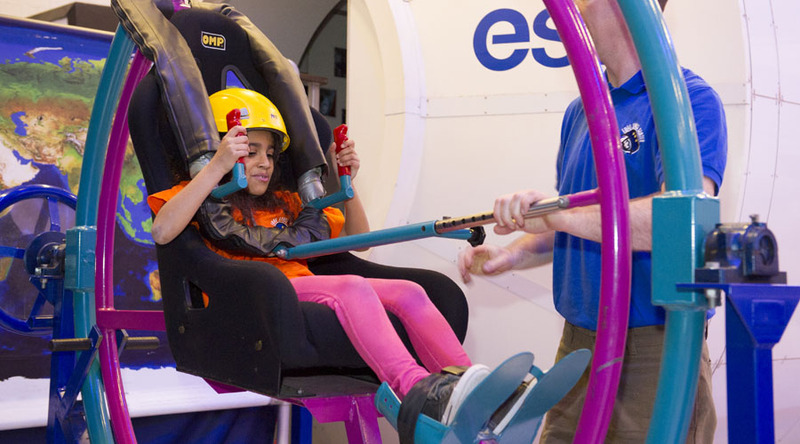 Through a scientific experimental approach, the Euro Space Center offers students the opportunity to discover and understand the world we live in with a critical, informed and curious eye. 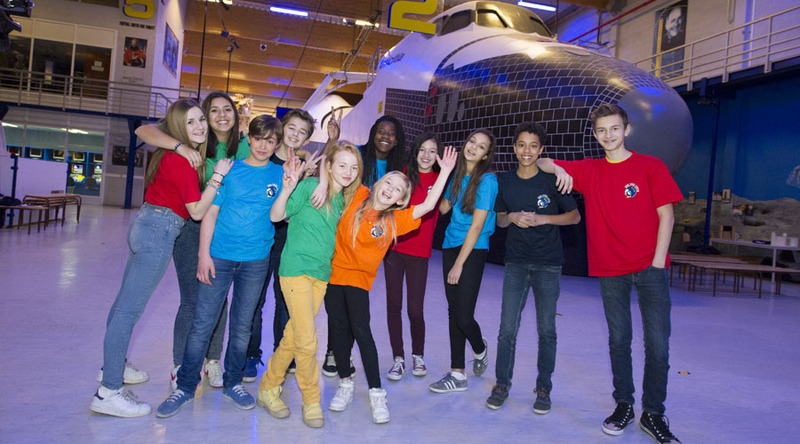 We’re delighted to have become the Euro Space Center’s tour operator partner to UK schools.